More risk-averse investors may wonder if U.S. growth is truly all that strong and whether the case for investing in risk assets is really warranted. For our part, we see the data pointing to a balanced and healthy economy. The last time the rate of economic growth was as strong as it is today was 2008, when residential construction, home prices, and consumer debt were all growing by leaps and bounds. Thankfully, the growth is different this time. Rather than being built primarily on the housing market, U.S. growth components today reflect a diverse and healthy pattern of sustainable underlying trends. 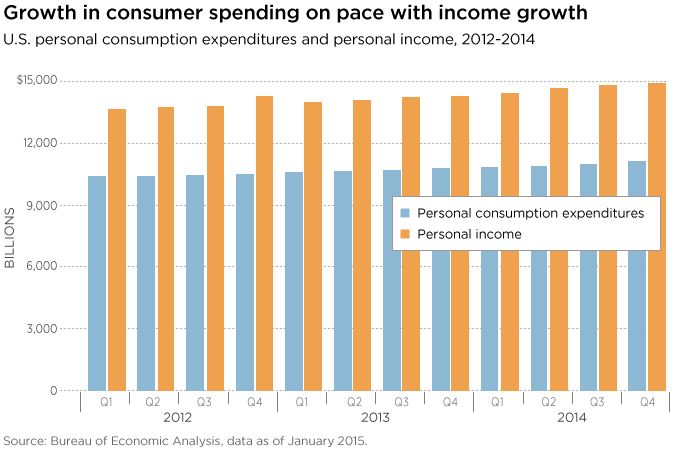 One of the bright spots in current economic growth is that consumption growth is in line with growth in incomes, suggesting that consumers are not overspending or relying on the virtual wealth of home equity appreciation to fuel their purchases. Corporate investment is also quite strong, and over recent quarters has consistently proven to be better than our models have forecasted. Equally as important, the United States is growing without importing an excess of goods. With the trade deficit not widening and an employment picture looking strong in a variety of respects, today’s impressive headline growth appears to be built on a solid foundation. 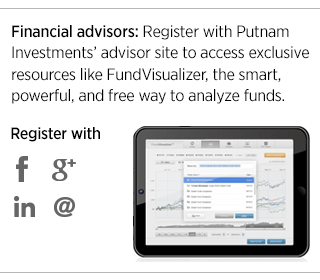 Read more about today’s economy and markets in Putnam Fixed Income Outlook.